Dr. Ann Layne is a licensed clinical psychologist specializing in the treatment of anxiety disorders in children, adolescents, and young adults. Dr. Layne’s primary focus is the treatment of anxiety disorders including obsessive-compulsive disorder, separation anxiety disorder, generalized anxiety disorder, social phobia, panic disorder, and specific phobias. Dr. Layne also has experience addressing difficulties that often accompany anxiety, including difficulties in the domains of mood (depression and irritability), low frustration tolerance, perfectionism, and behavior problems. While cognitive behavioral therapy (CBT) is the primary therapeutic approach used by Dr. Layne, treatment planning is done on an individual basis and typically includes a variety of techniques. When treating children and adolescents, Dr. Layne typically uses a family approach that involves educating the parents about their child’s difficulty and coaching parents in the use of techniques to help manage their child’s anxiety. 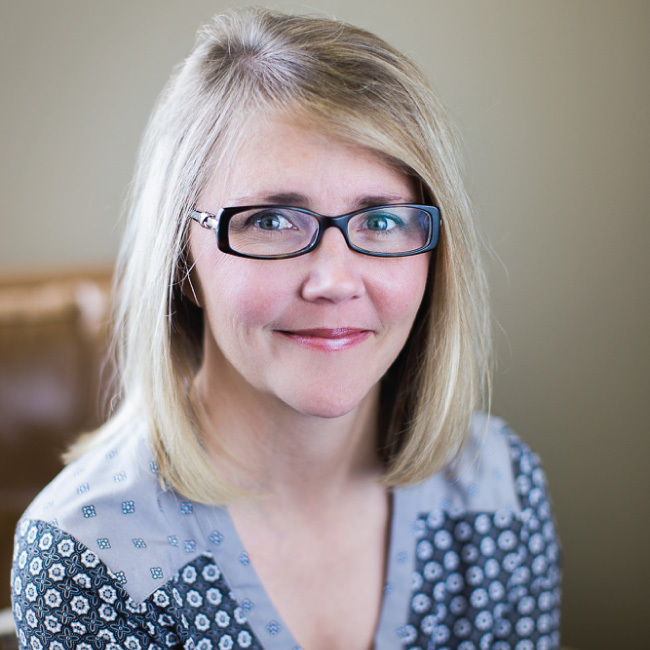 Dr. Layne received her doctorate from Oklahoma State University and went on to complete a 2-year postdoctoral fellowship in the Program in Child and Adolescent Anxiety and Mood Disorders at the University of Minnesota.